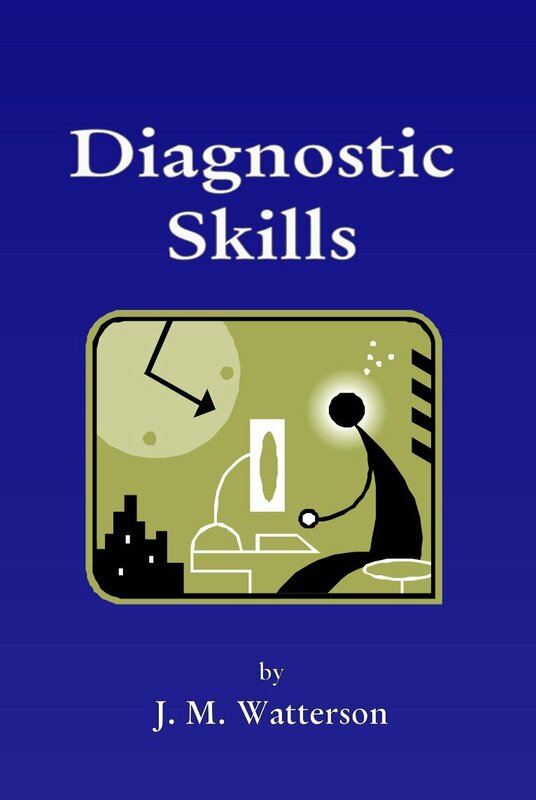 Re-introducing “Diagnostic Skills” by James M. Watterson. Diagnostics Skills will help you be more Proactive and less Reactive in tackling the everyday equipment and asset problems within your organisation. 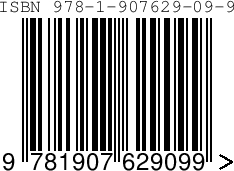 If you are in training and as you face a variety of Training Challenges, Diagnostic Skills will help you understand such techniques as Root Cause Failure Analysis (RCFA), Failure Mode & Expect Analysis (FMEA), Cause & Effect Charts, Fault Tree Analysis (FTA) and finally a simple approach to Condition Based Monitoring. Someone has rightly commented: When all you have is a hammer it s easy to see every problem as a nail. Diagnostic Skills will take you far beyond that, in a simple, clear and concise way to help you control those myriad of gremlins that continually effect the Efficiency of your equipment resulting in lower Productivity.